Inspiring others through its intelligent programming and love of chamber music, Seraphim Trio never fails to delight. 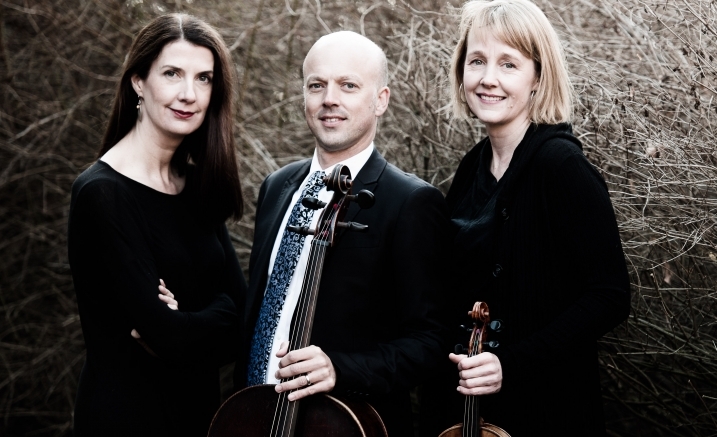 Its players, Helen Ayres (violin), Anna Goldsworthy (piano) and Tim Nankervis (cello), are steadfastly committed to building contemporary repertoire, developing audiences and teaching emerging performers. 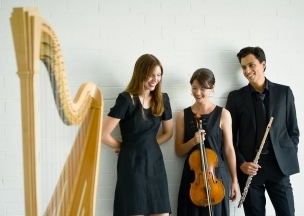 This wonderful concert celebrates the Trio’s formative years at the Australian National Academy of Music (ANAM), in a program for which they are joined by recent ANAM alumnus, violist Martin Alexander. Together, these outstanding musicians perform Mozart and Dvo?ák masterworks of the piano quartet repertoire. The ANAM Artists program is supported by John T Reid Charitable Trusts and the Bowness Family Foundation. Purchase the Seraphim Trio two-concert package and save!